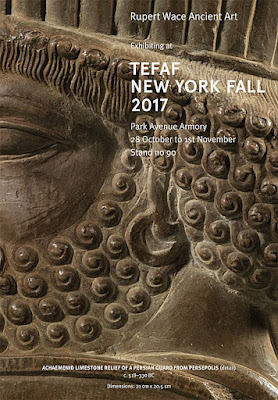 A fragment from one of the Persepolis reliefs has been seized at TEFAF in New York (James C. McKinley Jr, "Ancient Limestone Relief Is Seized at European Art Fair", New York Times October 29 2017). The relief was recorded at Persepolis as late as 1936 (see here). It was acquired by the Montreal Museum of Fine Art in the 1950s from Frederick Cleveland Morgan. (It is not clear how it moved from Persepolis to Montreal.) The relief was stolen from the museum in September 2011, and recovered in Edmonton in January 2014. 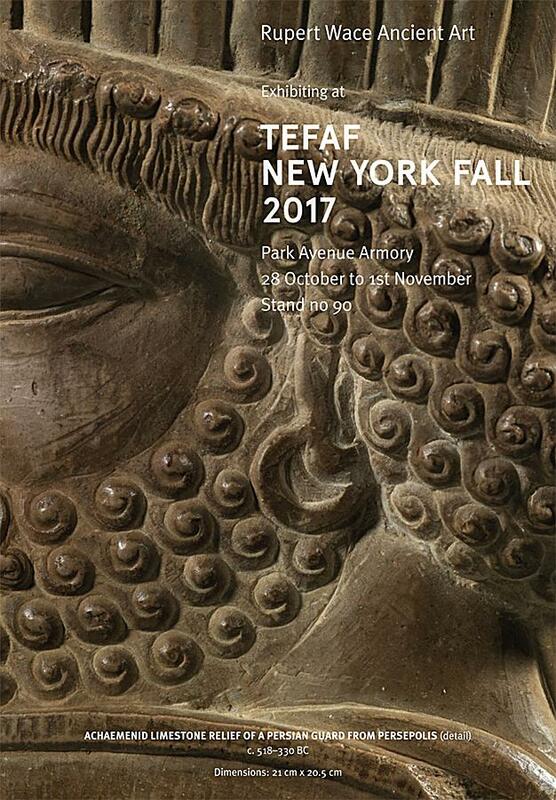 The insurers apparently sold the relief to Rupert Wace Ancient Art from whose stand at TEFAF the piece was seized. It is not clear why the relief was not spotted from the archive photographs when it formed part of the collection in Montreal. It can only be assumed that the dealer assumed that there was no problem with the history of the relief fragment. The relief was clearly removed after the 1930 legislation (see here) that would have made its export illegal.